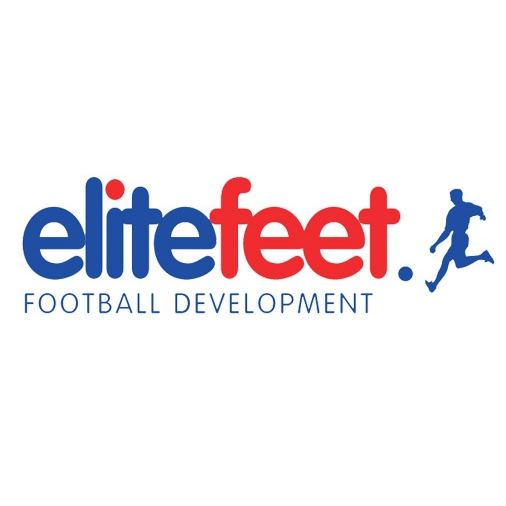 Elite Feet Football operates from privately hired halls, playing fields, even primary schools, providing unique, exciting, developmental football sessions for children aged from 3 to 15. They do this through a combination of afterschool clubs, weekly training courses, school holiday clubs, parties and other events. There is even Elite Feet FC which all children under the age of 11 are eligible to join, subject to ability. Elite Feet began in 2007 with a class of eight children. Over 10 years later there are sessions catering for over 2,000 children each week (and that’s just in the Enfield/South Herts territory – there is a lot more business still to come). Elite Feet have partnered with Chelsea Academy Egypt so that even more children can benefit from the unique training methods that that Elite Feet Football offer. Elite Feet are also a supporter of the Change for Life campaign which promotes physical activity and healthy eating for children so that they can make the right decisions in their lives going forward and always be as healthy as possible. This will help them in many aspects of their lives as well as giving them a sense of ownership and responsibility for their own lives.